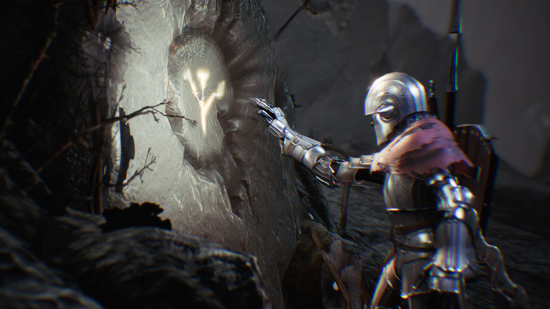 Sinner: Sacrifice for Redemption - Lead Adam, a soldier with a dark past, on a quest for redemption. Challenge monstrous embodiments of the seven deadly sins to atone for his misdeeds. Before each trial Adam must sacrifice a part of himself, resulting in a permanent debuff for the rest of his encounters. Each battle will be more difficult than the last as every debuff lowers Adam's health, depletes his resources or weakens his weapons and armor. Fortunately, an arsenal of unlockable equipment will help Adam compensate for his increasing weaknesses. What has Adam done to warrant putting himself through such a grueling trial? As he defeats each new boss, his history with these evil atrocities will be revealed. 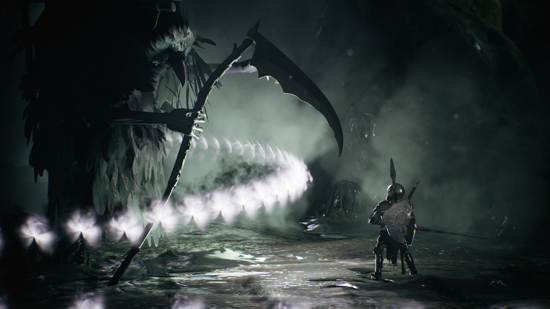 "Sinner will test players' skill in battle, giving them plenty of options to find a playstyle that works for them even as Adam grows weaker," says Iain Garner, Director of Developer Relations at Another Indie. "The feeling of defeating each boss and receiving more of the deep narrative is both rewarding and riveting." Sinner: Sacrifice for Redemption will be available for $18.99 in English, Spanish, German, Japanese, Russian, Simplified Chinese and Traditional Chinese.